Software and mobile app development is a vigorous field where different programming languages and frameworks are introduced and practiced and eventually decline after certain period. This is why web and mobile app developers need to stay up-to-date with new skills and learn programming languages that are in high demand. Based on the enterprise technology job market, we can conclude what programming language for mobile apps is immensely popular. 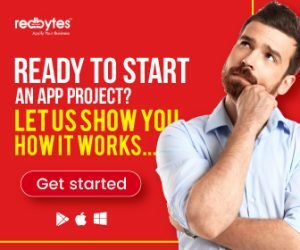 After determining your interest, you can go through the following, carefully composed list of best, sought-after programming languages for building mobile apps in 2018. It will help you be clear about the language(s) you would like to master. Ever since its birth, Java has always enjoyed the reputation of being the most popular and highly usable programming languages for many reasons. Java language is greatly leveraged for developing desktop apps, back-end web systems and Android apps, which makes it quite a portable platform for developers in 2018. It uses JVM that works on every given system. Enterprises and organizations prefer Java as it is a scalable language and offers agility to developers for fast and bug-free mobile app development. Being the oldest language, Java is blessed with a large community that helps users whenever they face technical issues. 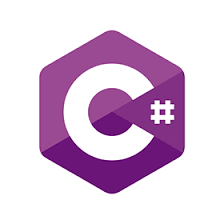 C has been around since 1970s and wears the crown of an old school programming language doing well among the modern developers. Bearing great éclat in programming and mobile app development world, C is now expanded into C family with languages that are derived and influenced by original C’s style, syntax, paradigms and structure. These include Java, C++, Objective-C and C#. C has a lot to do with computer’s internal functionality and this is why it is appreciated for building high-performance applications and program-based systems. C forms the foundation for Linux OS, too. C++, the successor to C, stems from C and offers similar merits. C++, however, is an object-oriented language that enables high-quality applications and builds vivid computer graphics, video games and VR. Python in recent years has emerged as the language used by ample users including enterprises and top business companies. 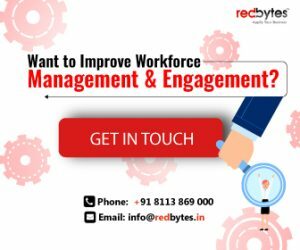 The main reason for its popularity is its ability to provide better results, agility and user experience to users. GitHub and Indeed portals have ranked Python in top 10 languages for mobile app development. 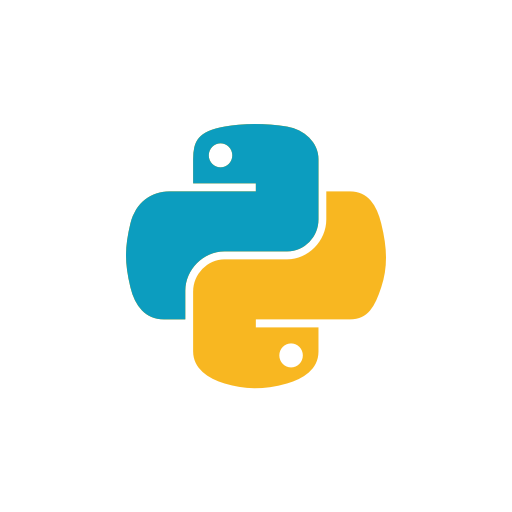 What makes Python user-friendly is its clear, intuitive and simple syntax that resembles English. These characteristics make Python a thinkable choice for beginners. Python can also power most advanced technologies of AI, Big Data, Machine Learning and Robotics and more. Its simplicity and ease makes it the most recommended language for both universities and avid developers. PHP developers are high in demand since PHP is incredibly robust programming language option especially when it comes to building a WordPress content management system. Facebook used PHP to build its website back-end system. 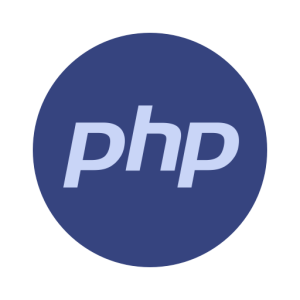 Used as a server-side scripting language, PHP is used as a general-purpose programming language to create dynamic and interactive content pages. Developers can embed it into the HTML code line or weave it into content management systems and frameworks. PHP is executable with CLI (command-line-interface) and can be used for standalone graphical applications. In recent days, Kotlin has landed in the charts of top 10 programming languages in 2018 on many Q&A portals. 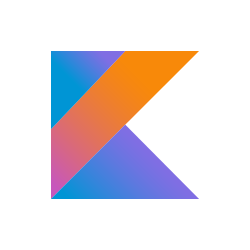 Existing as a statically-typed programming language by jetBrains, Kotlin is considered as an official language for Android mobile app development. Ever since its introduction in the development world, Kotlin has exponentially grown famous and relished the reputation of primary Android app development language. Much of its fame is attributed to its interoperability, its ability to run on JVM and its versatility for front-end and back-end development. Ever since Apple’s 2014 announcement, Swift has become illustrious rapidly and reached the top 10 list of best programming languages for mobile apps. Swift can be a great choice as a primary mobile app development language, especially for building high-performance, powerful and interactive apps for iOS and Mac OS. Swift can surpass Objective-C when it comes to considering nimble, streamlined and more effortless programming language that is built from group up to enable high-quality iOS development. Based on its increasing usage across platforms like iPhone, iPad and WatchOS, we can say Swift will thrive in future beyond 2018. Like HTML helps build web pages, HTML5 can be opted for shaping web-based mobile app development. 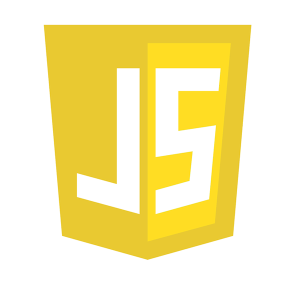 The latest version of HTML5 (Hypertext Markup Language of WWW consortium) has created a lot of buzz as it features exceptional capabilities such as multimedia support, faster time to market and multi platform-supporting full functionality for various devices and browsers. 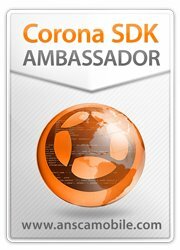 Because it provides incredible flexibility, both Android and iOS developers can build apps using HTML5. 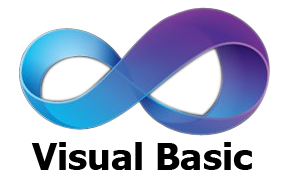 C# is founded on C and is regarded as higher-level, object-oriented programming language. Designed by Microsoft as a part of .NET framework, C# is predominantly used for building native apps for Microsoft platforms. Derived from C, it has similar syntax to C++ and Java. Hence, it offers speed of learning if you are already familiar with other languages of “C family”. The greatest pro offered by C# is that developers can build a single cross-platform app on Xamarin for both iOS and Android instead of writing two separate apps in Swift and Java. You can even use C# to build video games using the power of Unity game engine. Quite like PHP, Ruby is another scripting language developers use for web development and it forms the basis of Ruby on Rails framework. 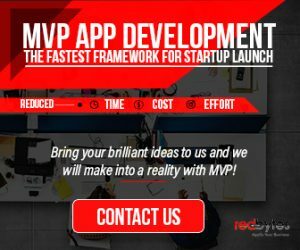 When it comes to web-based mobile app development, Ruby proves to be friendliest programming language especially for beginners and has a strong and generous user community ready to assist you when you encounter sudden issues. Ruby has straightforward syntax and is thought to be a smart and viable language because it is practiced in many places. Ruby on Rails was used by Twitter, Bloomberg, Airbnb and Shopify to build their online presence. Developed by the creators of Mozilla FireFox web browser, Rust is a solid option for beginners in mobile app development arena and has been most loved programming language among developers in 2017. Rust exceeds C and C++ in the matters of speed, agility and security. What makes Rust a developer-oriented programming language is its safe code system that eliminates strange behaviour and system crashes by restricting the program’s access to certain part of the memory. Due to impressive reviews, Dropbox and Coursera have already shown interest in using Rust. The popularity of the language is therefore likely to grow in future. It is comprised of many plug-ins which accounts for 70% or more of the common business cases. So the only thing developers need to do is code for the specific functionalities that are required by the client. The language is highly scalable, easy to use and the usage of this language can cut-short development time to 40%. 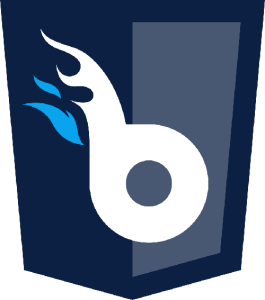 Using BuildFire.js developers can also work with their existing frameworks which make app building easier. 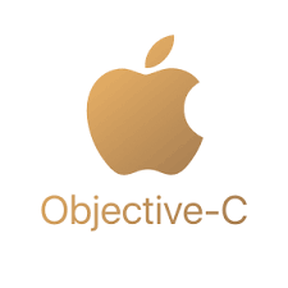 This is an object-oriented general-purpose programming language which is derived from the language C. Prior to Swift, Objective C was the core programming language preferred by Apple for its devices iOS & OS X. Even though Swift is replacing Objective C, some developers still enjoy working with this language. Objective-C is easy to use and one can use C and C++ while using this language. It supports dynamic typing, shows dynamic run-time and works smoothly with Apple Inc. This continues to hold an important position in the list as it is one of the Microsoft’s OOP language which combines the power of run-time environment and .Net framework based classes. Visual basic .Net language was derived from VB6 and is mainly used to develop GUI based apps which makes tasks easier for the programmers and also rapidly increases productivity. In the case developers and coders, this language helps in easily developing desktop applications for Windows platform as well as be used for web development and for web services. This is a programming language that is mainly used for relational database systems, for data analytics and even for data processing. Rather than using for mobile app development, this language is used to support applications. Basically, SQL is a single language and is usually integrated with mobile apps along with other languages, so it’s quite crucial for coders and developers to know this language. It is one of the easiest languages to learn and is portable to any devices. SQL is both a client and server side language and can be easily integrated with Java. 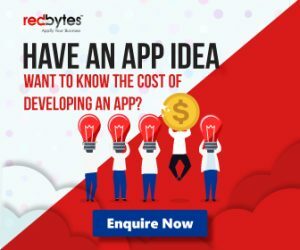 Although it is easy to list out best programming languages for building mobile apps in 2019, it is not as easy to pick a specific language that can universally be the best for all mobile app development specialists. The languages described above as best are determined to remain best even in the constantly changing software development world. Learning one language gives you the benefit of learning another one more rapidly. Once you get started, you will realize how vital it is to learn more than one language in enhancing your excellence in the domain.